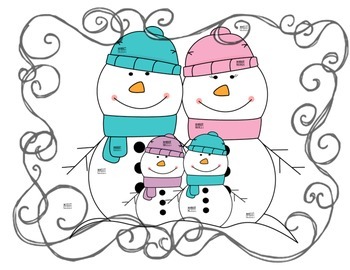 These are two activities that I created for my Kinderkidds last year. 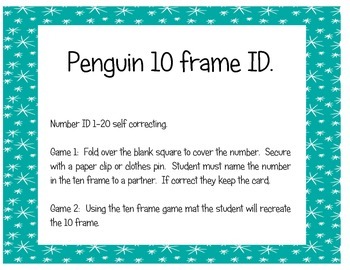 The first one is a self correcting Penguin 10 frame activity. 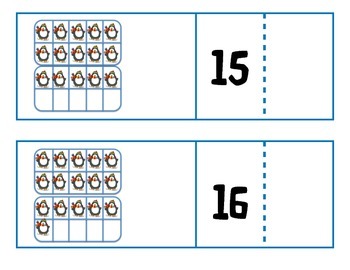 The student will choose a card place it on the work mat and using a dry erase marker or cute winter erasers make the number on the game mat then open and check. 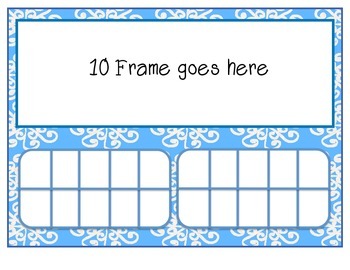 The second activity are ISpy numbers and 10frames.